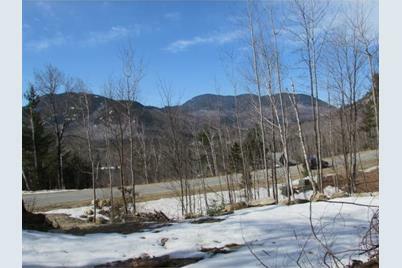 From a nicely prepared home site, take in a spectacular White Mountain panorama from this .84 acre lot. Enjoy the energy efficiency of amazing southern exposure. 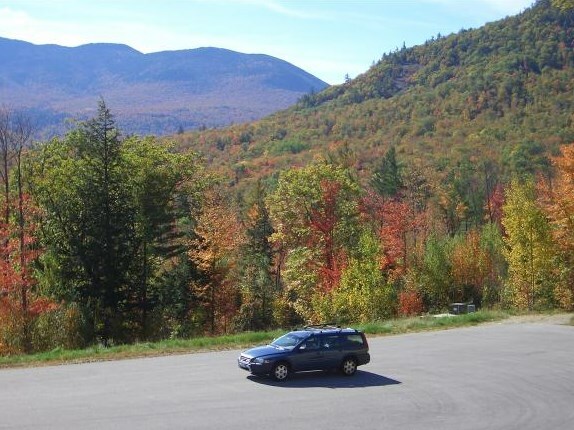 Great outdoor recreation close by: Skiing, hiking, kayaking,golf, mountain and road biking. 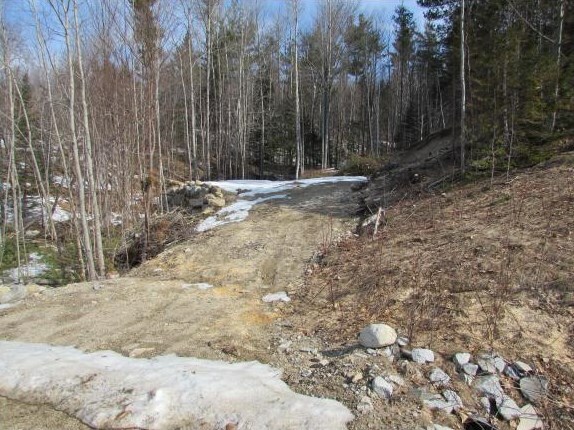 Includes major site-costs savings: Hook up to water, septic and underground electric, phone and cable. 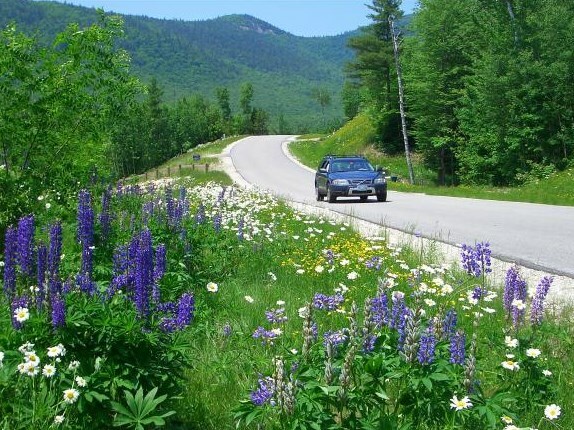 A fabulous alpine community offers a wonderful lifestyle! Annual HOA fee of $487.35. The listing broker is an officer and director of the company that owns the property. Driving Directions: Rte 302 to Bartlett Village; go right on River Street; cross Saco River and bear left onto Cobb Farm Rd. Make next right onto Stanton Farm Rd; enter Stillings Grant; go right on Parker Ridge Rd. 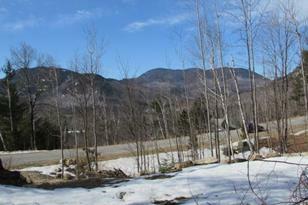 Lot is on right, before the cul de sac. 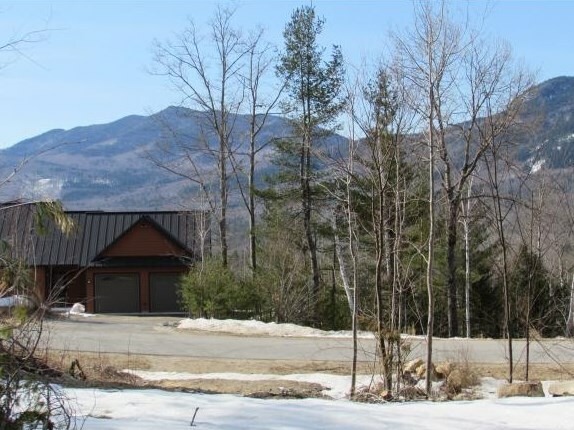 100 Parker Ridge Road, Bartlett, NH 03812 (MLS# 4653692) is a Lots/Land property with a lot size of 0.84 acres. 100 Parker Ridge Road is currently listed for $139,000 and was received on August 15, 2017. Want to learn more about 100 Parker Ridge Road? 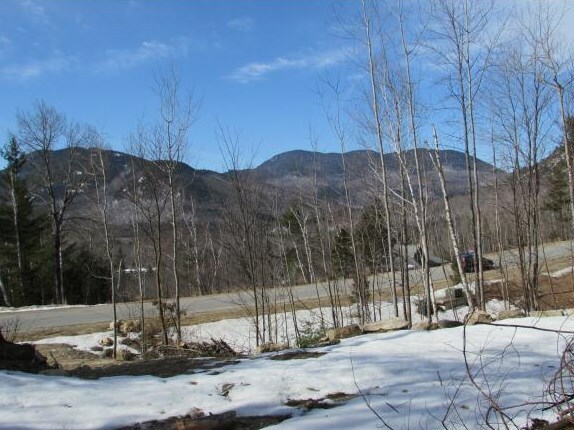 Do you have questions about finding other Lots/Land real estate for sale in Bartlett? You can browse all Bartlett real estate or contact a Coldwell Banker agent to request more information.